Are you looking for a building designer or architect to design your dream extension? The right room can transform your whole home and the way you live in it. And a quality extension means you don't need to move away from the house and area you are settled in. 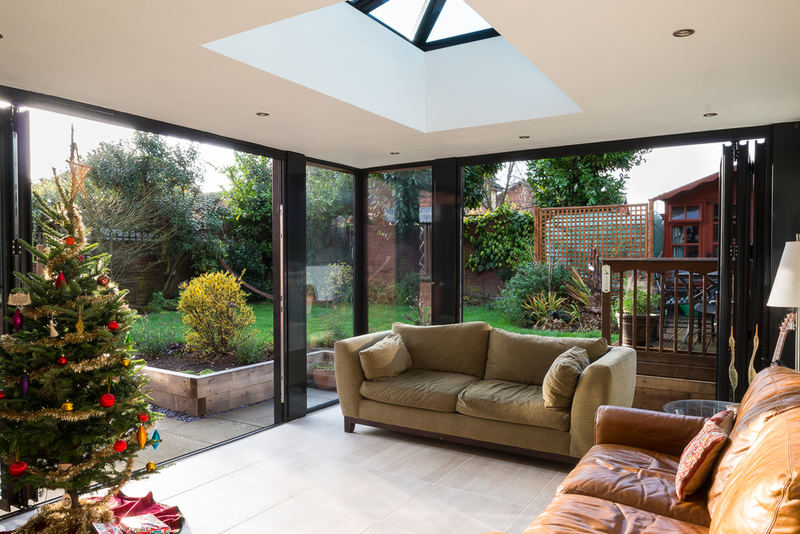 If you've already decided that you want an extension, get help from the company chosen by over 100 homeowners in Worcestershire and surrounding communities: Ambassador Home Extensions. With Julian Farmer at Ambassador Home Extensions designing your room, you’ll get a beautiful space that you’ll love and enjoy for decades. Julian has been personally helping more than 100 homeowners across the Midlands grow their homes for over 20 years. In just 8 weeks (plus 10-12 weeks if you need planning permission) you will have the build-ready designs, building regulations and structural calculations ready to submit to contractors to quote from; all without the extra expense of an architect. As your supportive and unbiased expert, Julian will make sure you avoid all the most common problems and pitfalls that he's seen in his 30 years of experience working with architects and builders. An experienced extension designer and construction expert, Julian will only design what can be built. He’s built hundreds of additions and knows every step and variable in the building process. He’ll let you know straight away if something's not going to work, so you save time and stress in the long-run. Unlike an architect who approaches a project from a different perspective, Julian designs with the practicalities of construction in mind. Julian will leave no stone unturned. He’ll ask every question to make sure you get a design plan, construction plan, and budget that work for you. He’ll even cover all the regulations that will affect your project, to save headaches and fees later. First Julian will take time to understand exactly what you want and why. Our goal is to create your dream home, so Julian needs to understand how you want to live in and use the space so that your extension will work perfectly for your lifestyle and routine. Julian will ask you a lot of questions to make sure that the design has been thought through carefully so that there are no surprises later. He'll also check that it works from a practical and functional point of view as well as checking that it's safe and structurally sound. Then he'll survey your house and draw up the existing structure. Once that's done he'll come back to you with a proposed scheme for you to consider, discuss and – when you are happy – approve. At the design stage, he'll advise you whether you'll need planning permission. If it's required, then he'll make sure you understand the process and then take you through it step-by-step. He can even submit the application on your behalf if you want to avoid that hassle. Julian will also consider the impact of any nearby drains, and submit the plans to the water board on your behalf if necessary. The next step is to work with our approved structural engineer who will do all the necessary structural calculations. We only work with suppliers we know and trust, which is how we have built our outstanding reputation in our area. Julian will liaise with the structural engineer directly, saving you the time and trouble while also making sure that the end result is up to our Ambassador quality. Lastly, Julian will make sure everything is done to meet the necessary building regulations, party wall agreements etc. to make sure that there are no unexpected setbacks during – or even long after – the build. Why trust Ambassador for your extension design? The last thing you want to do is have to visit individual architects, builders, contractors and structural engineers for different quotes and specifications. 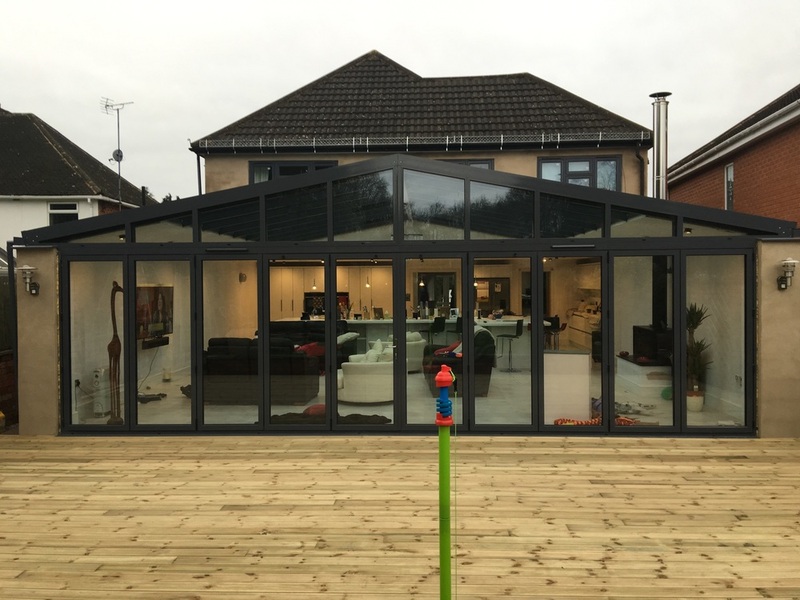 Here at Ambassador Home Extensions, Julian can look after all that for you, giving you one trusted contact for the whole project and our promise of quality on every aspect of the work. Compared to an architect, our clients report that the process is cheaper, more convenient (for example, we make sure we're available to our clients outside office hours) and produces a better end result. Here at Ambassador, we promise to help you identify the best, most practical solution for your home… whether that’s built by us, a competitor, or even if you decide you're better off with no extension at all. But if you enjoy working with us on the designs, then we can help you build the extension as well. We are a one-stop source for a home extension - wall, floors, ceiling, windows, lighting, electric, HVAC, kitchens and bathrooms: everything you need to create an incredible living space. And we’ll make sure your daily life is an uninterrupted as possible. Keep your home clean and tidy. Show up on time. And finish quickly, so you can take advantage of your new space. Just call Julian completely free to discuss how to get more living space in your home. Or consider starting with a Home Extension Assessment.